One of the most mind-boggling things I’ve had to get my head around as a blogger – and an area that I’m always trying to improve on – is SEO. If you’re reading this and thinking WHAT THE HECK IS SEO???! well, then let me tell you it doesn’t stand for Stop Every Objector but instead…Search Engine Optimization. This post of SEO tips goes out to any fellow blogger or anyone reading this trying to improve their presence in the online world. 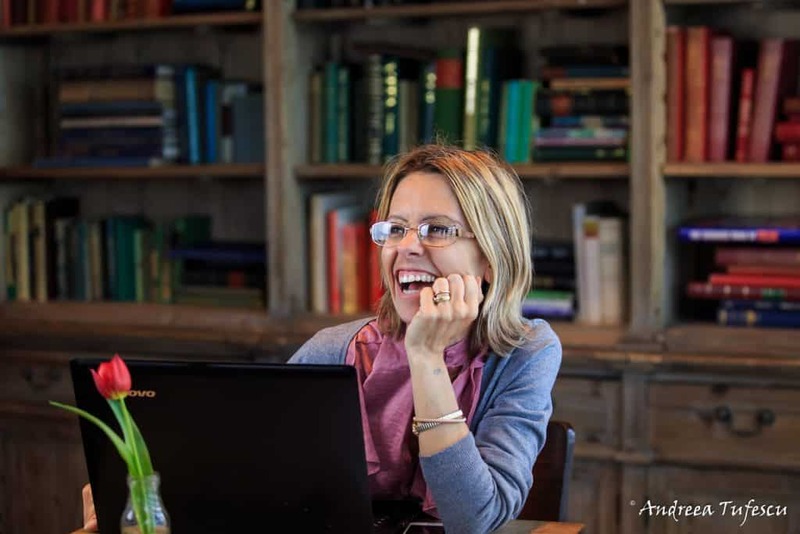 I’m delighted to have the never ending fountain of SEO knowledge that is Silvia Del Corso from Pink SEO to answer every SEO question that ever left you totally bamboozled. Please give us a definitive guide to how to SEO images! Precisely what goes in which box? to optimise page loading speed. You should also remember that images can very much impact the loading speed. Page speed is very important for user experience, which is a crucial criterion for ranking. So, image optimisation is important for ranking. Load them onto your page the right size they are going to be displayed. Become familiar with the pixel size your theme displays images and resize them to the right display size, so that your site won’t have to load images (slowing down your page speed), just to then resize the image before displaying it. Do not upload excessively heavy images. Lower the quality as much as it is acceptable for your web page and/or compress them using image compression tools. 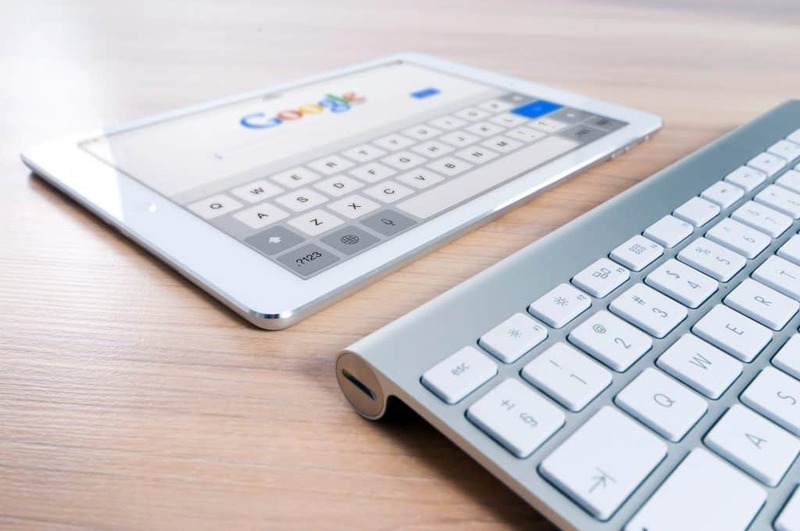 Find more information in this article on Google Images SEO Tips and in these 11 Image SEO tips and Google Search Images best practices. Why has my DA first dropped, and then stagnated since the changes to MOZ?! And how do I fix it? Domain Authority is based on data from the “Mozscape” web index and it is based on machine learning calculations. Your site’s score will often fluctuate as more, less, or different data points – of the 40 total which are part of the algorithm – are used in the calculation — for instance, when a new Mozscape web index is released. For this reason, you should better use Domain Authority as a relative metric to compare against the link profiles of other sites, instead as an absolute value which evaluates the efficacy of your SEO. Does the mix of follow and non follow links make any difference in a post? Is there a perfect mix? Do they even have an effect? A rel=nofollow attribute tells search engines not to use this link when they’re calculating the ranking of a page. For this reason, very basically, you are not getting the same SEO value from them. However, sometimes a nofollowed link can make something happen that then leads to a followed link, if people find your site and then write about you with a regular link. So, there’s no perfect mix, but even a nofollowed link can potentially be a very powerful, indirect way to get you some good links with good SEO value. How do I get the word count right and how do I ensure Google picks my posts up via Google Analytics and the console? SEO Specialists like me have automated tools which suggest an SEO Content Template that includes also a minimum suggested content length for a piece if content, once you’ve identified the targeted keyword, but they are calculated using expensive suite of professional tools. Check the top 10 ranking websites for that keyword. Analyse the content length of each of them using an online word counting tool. The average of their content length is the minimum suggested number of words you should use. If you can’t find some posts or pages, then it might be worth investigating with your Google Search Console if there are coverage issues, and how to fix pages that have issues or could not be indexed. Can you list precisely what is needed to improve DA? Domain Authority ranges from 1 to 100 on a 100-point, logarithmic scale. So, it’s much easier to grow your score from 20 to 30 than, for instance, from 70 to 80. Yoast is a fantastic plugin for on-page SEO. As a very good tool for on-page SEO, Yoast is just one of the factors, and for DA the focus is more on backlinks. Read my on-page SEO Guide for further information. Where should you put keywords? And which titles should you use where? Titles are definitely one of the places where crawler bots are programmed to try and understand what a page is about, to index and list it when it matches relevantly a user search query. 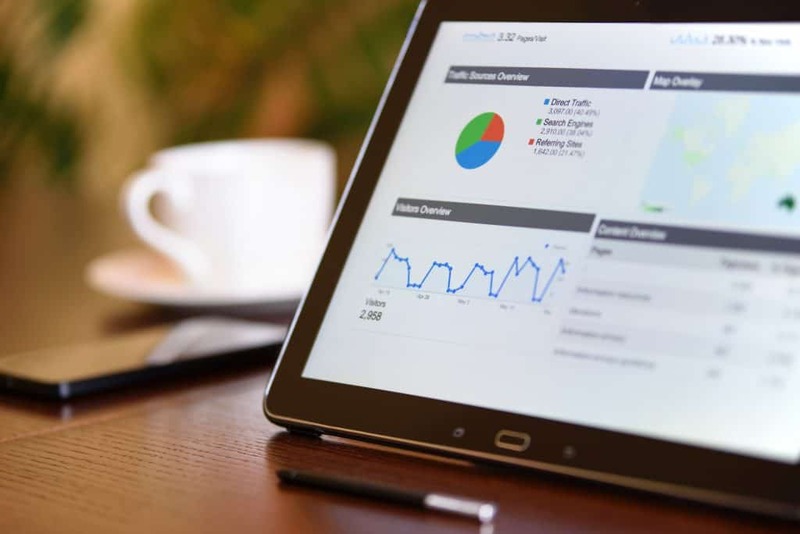 There are also several online tools that allow you to have numeric values of traffic and other metrics related to keywords, with a free trial. 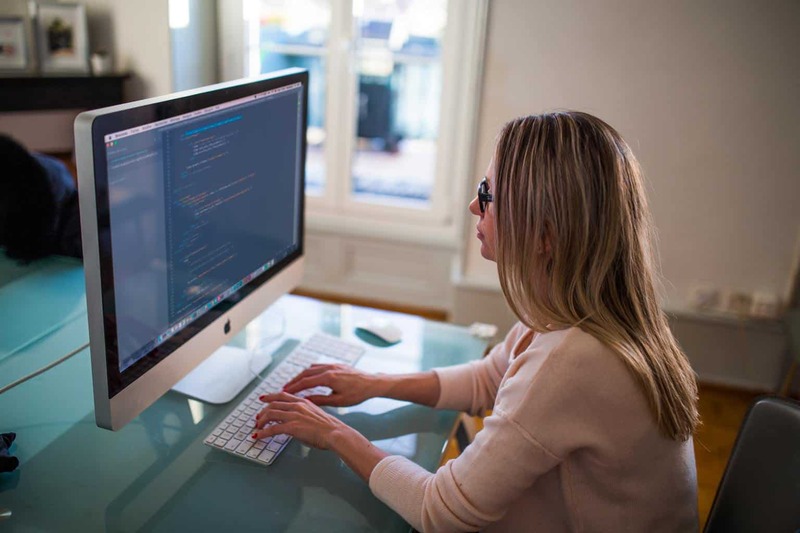 For how to create meta descriptions, read How to write a good meta description that increases your ranking. How often should I be checking for broken link and doe they really have a big impact on DA? RankBrain, the AI component of the Google algorithm, tries to evaluate whether the provided results were good or bad according to the User Experience. Broken links are a big NO for User Experience and this truly impacts negatively rankings. Since DA mimics a site’s ranking potential, you want to keep your broken links very well monitored. I run regular site audits for my clients and I suggest you to keep them checked as often as you can, possibly on a weekly basis. What are the best tools to invest in if you want to nail SEO aside from Yoast? The problem with paid tools is that the best ones are extremely expensive, so they are a very good fit for a professional who uses them on a number of clients’ SEO plans. I cannot recommend any others – the professional suite of SEO tools is one of my most expensive tools of trade! Does it matter if backlinks are for a specific post versus a back link to the general homepage? Yes, it does. Do not just link to home page. Each page should be a good landing page and to enable you to rank better than a competitors’ it should have the good balance of on page and off page factors. I’ve seen very small or huge ones. However, just to have a list of each of your pages incoming and outbound link is a very good start. If your DA is low should you only target keywords that are very easy to rank for? Selecting a targeted keyword is a very strategic choice that shouldn’t just take into consideration the keyword’s traffic but also its “keyword difficulty” (competitivity). The stronger your backlink profile, the harder keywords you can try to rank for. It’s not often that you have the opportunity to get guidance straight from the SEO horse’s mouth and so I’m truly grateful to Silvia for answering all our pressing SEO questions and with thanks to Less Refined Mind, Devon Mama, Kelly Anne Writer, Emma Reed, The Incidental Parent, A Mum Reviews , Lukosaurus And Me, The Mamma Fairy, Whinge Whinge Wine, Real Mom Recs for sharing their questions for this post. Do you find SEO baffling? What other burning questions do you have or perhaps you have your own SEO tips to share? 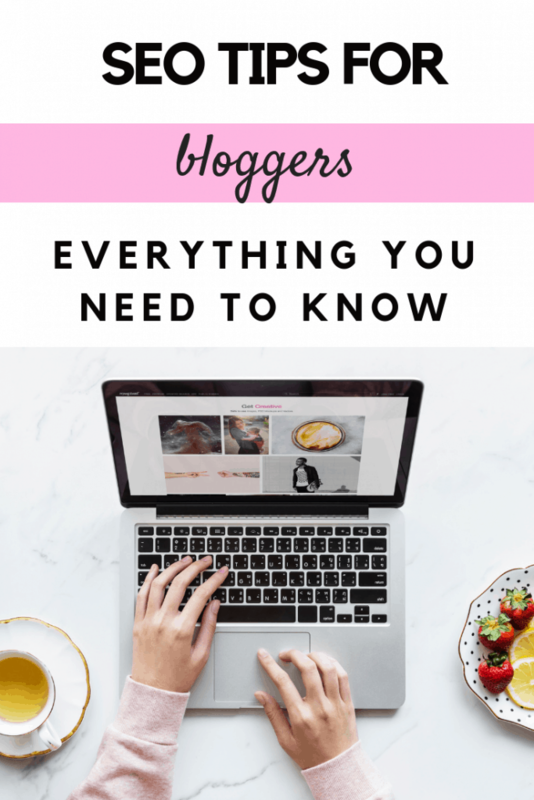 Do leave a comment below and if you enjoyed this piece why not check out this guide to game changing blogging tips to get you to the next level. Silvia has been working as a SEO Specialist for 7 years. She helps small business owners get their websites found better on Google for keywords that will drive them targeted traffic to their websites. She’s the owner of PinkSEO.Marketing, and is passionate about helping freelancers and small business owners understand how they can get their full potential from their websites. She also provides basic SEO tips for small business owners as free SEO guides on her blog, videos on her Youtube channel and Live training sessions on her Facebook Page. Feel free to contact her for a free consultation to assess the SEO health of your website and sign up for her forthcoming workshop on how to kick start your business in 2019! Thanks so much for sharing it. There are valuable tips here! Hi Simone, I’m so glad you found the tips useful! What an absolutely amazing article! I’ve learned so much I didn’t already know! Going to check out her site now! Hi Jon, so glad it helped you learn some concepts! That was precisely my aim! Hi Bec, I hope the article helps you clarify a few ideas! Wow a great piece written on an important subject matter that is quite hard for me to get a handle on. Loads of help, thank you! So glad you found it helpful, Sonia! Brilliant article, lots of useful information. This is something I am working super hard on this year, its quite exciting seeing the position rank changing! Hi Stephanie, it is truly exciting when you see the reward for your efforts! Well done! This is so useful. A post that I will be coming back to for sure as I still find it quite mind blowing! Hi Sabina, hopefully it will become more familiar with time, getting used to doing some specific checks and tasks. I’m glad you found it useful! I’m currently going through an SEO course and working on my vacklinks, mainly as a, result of my domain change. But the detail about images is great because that’s where I’ve either had conflicting advice or none at all. So thanks for the info about images especially! This post is amazing! I’ve never really looked into SEO – I’m just so lazy when it comes to it but this has really helped me understand it. Ahh! This post is amazing, thanks so much to you Talya and also Silvia. I feel very motivated to tackle my SEO once and for all now.